Conservative Revolution Radio is the Home of Support 45! Listen to us on i Heart Radio Now! Nick Knight is your Host! GOOD EVENING!!! 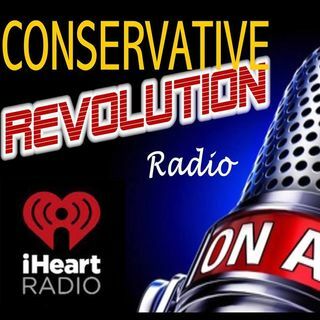 Conservative Revolution Radio is back! Tune in on Spreaker & iHeart Radio!